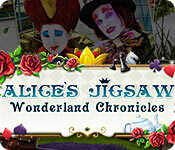 Alice's Jigsaw - Wonderland Chronicles features 120 mosaic brain teasers that differ in both speed and length. The pictures are made from high-quality photographs all with themes showing the magical world of Alice in a more modern style, including fantastic images, tea parties, white rabbits, clocks, card/chess themes and much more. Solve puzzles and beat levels in 6 different exciting worlds. 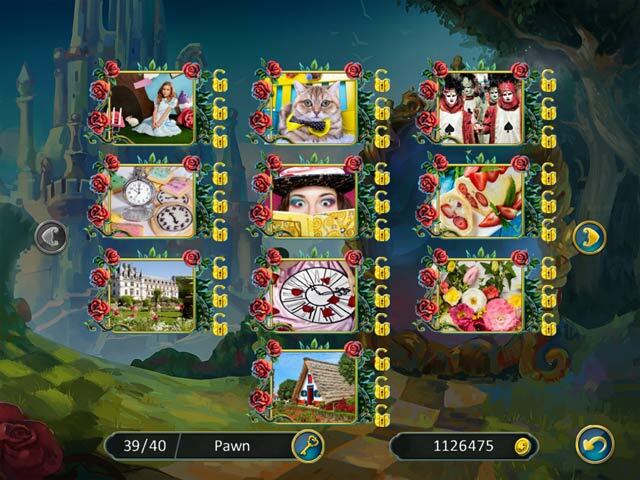 Alice's Jigsaw - Wonderland Chronicles is an entertaining mosaic brain teaser game for the whole family. 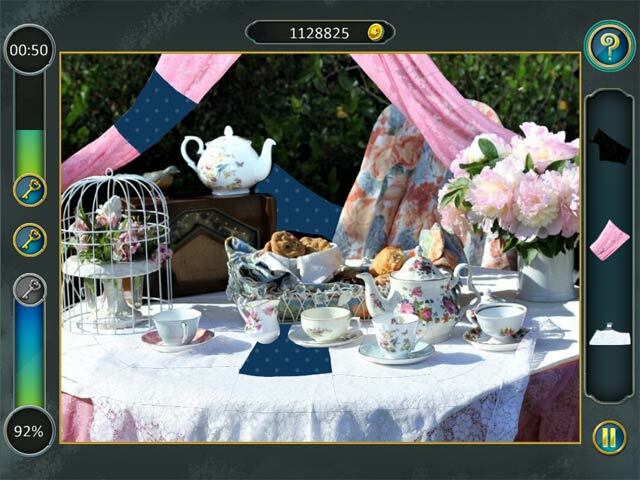 If you like Alice's Jigsaw: Wonderland Chronicles game, click to start Alice's Jigsaw: Wonderland Chronicles download. 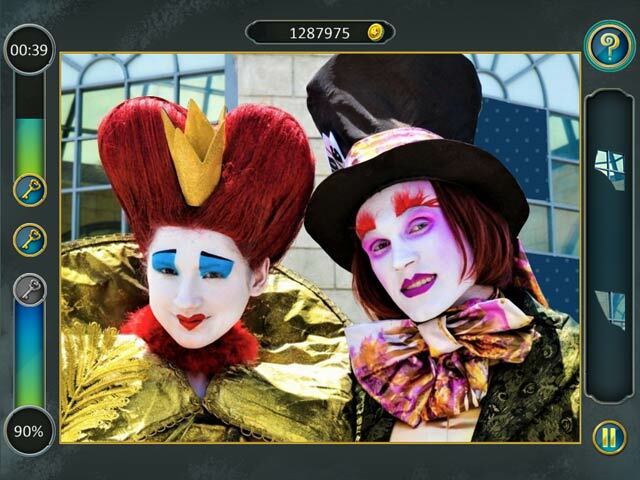 Sign-up to get informed when the Alice's Jigsaw series has new game released with BD Studio Games' FREE bi-weekly newsletter.